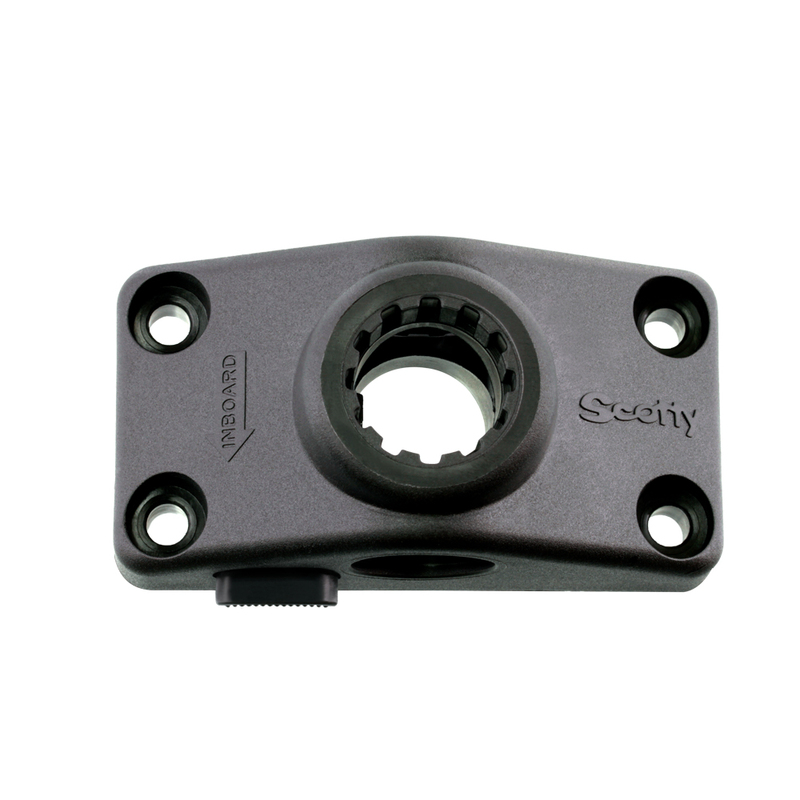 Scotty is recognized as one of the world’s leading manufacturers of rod holders and rod holder mounts. With innovative designs and many versatile mounting options, we’re sure you’ll find the exact combination you’re looking for. Rod holders are great for rod storage but are also a very valuable fishing tool that work hand in hand with our Scotty Downriggers, enabling you to troll your lures at a specific depth. 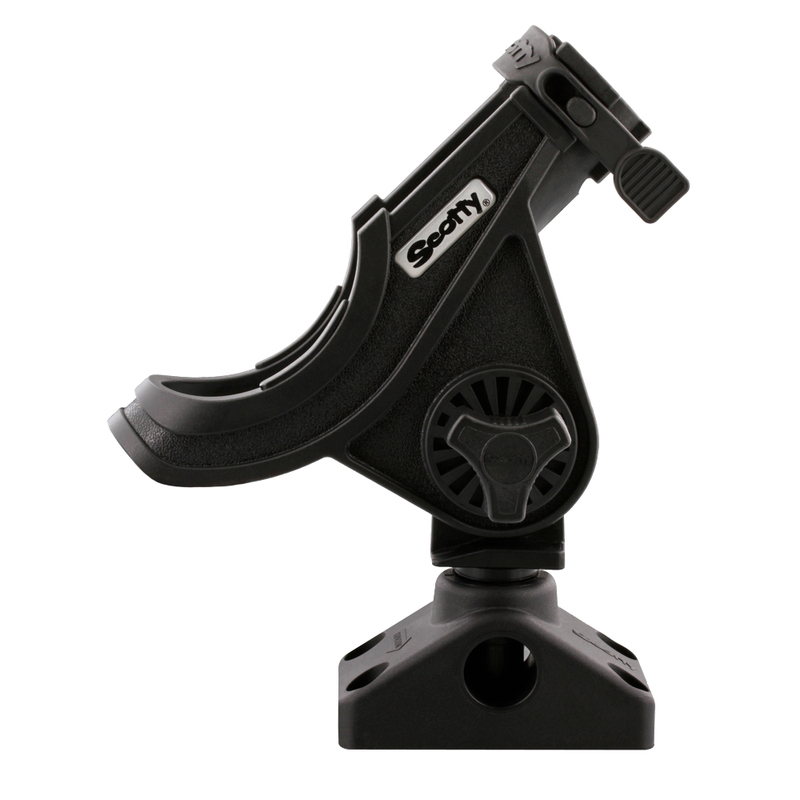 Here you will find the right gear addition to suit your fishing needs.